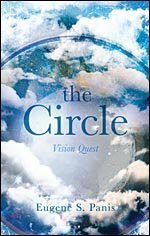 IT’S TODAY IT’S TODAY!! Don’t forget to come out to Menchies in Rialto to support our Rialto High School Cheer 20% of your purchase will be donated to the team! Don’t forget to show them the flyer. 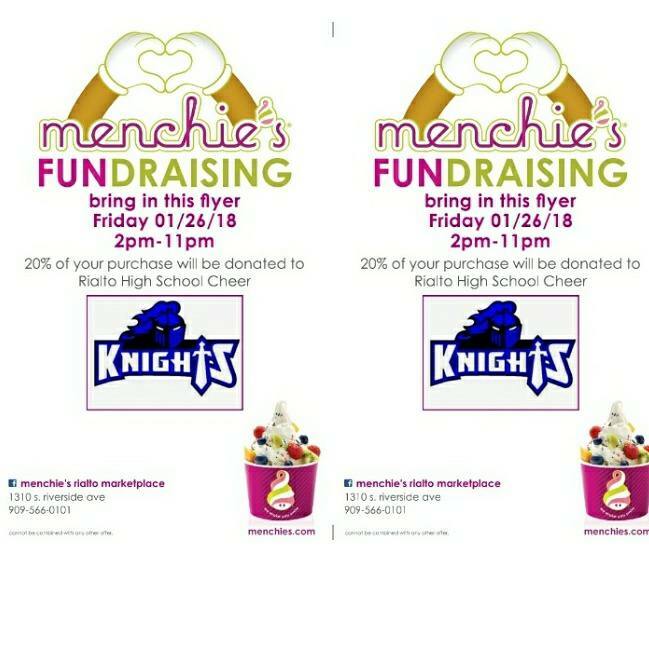 Come on out to Menchies in Rialto this Friday from 2p.m.-11p.m. 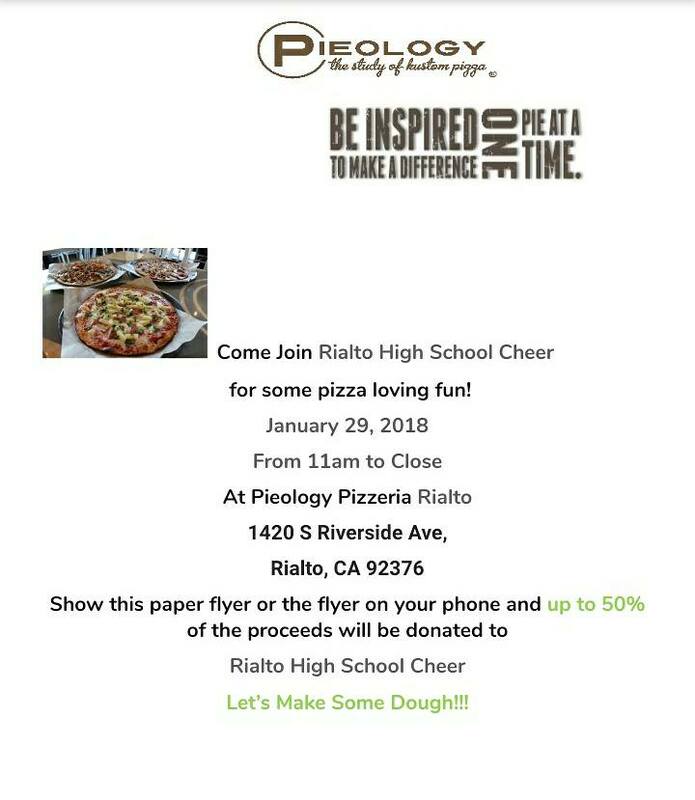 Then come join us on Monday at Pieology in Rialto for some pizza! A percentage of your purchases will go towards the Rialto High School cheer team. All support is greatly appreciated!